These "special ingredients" are just what you may need in some "special situations". 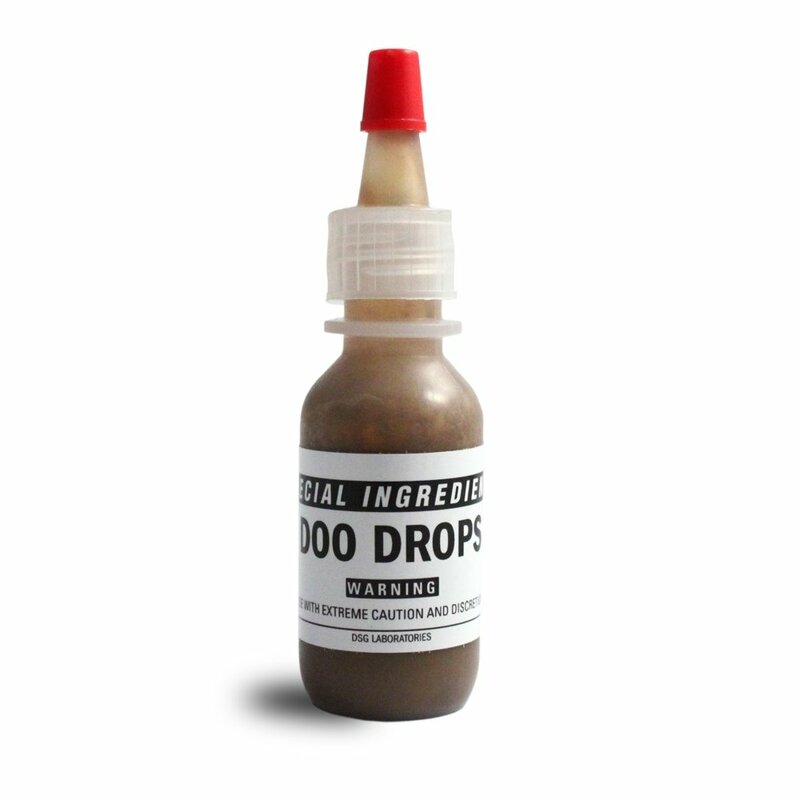 Manufactured under contract by DSG Laboratories to fulfill the occasional unusual operational requirement of CIA and other federal agents, these products are now available for non-governmental sale. Use only with utmost discretion. 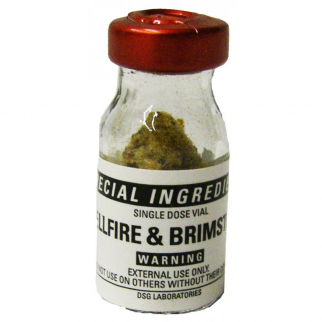 Hellfire Brimstone Itching Powder Prank and Revenge from Special Ingredients $ 10.99	• 27% off! 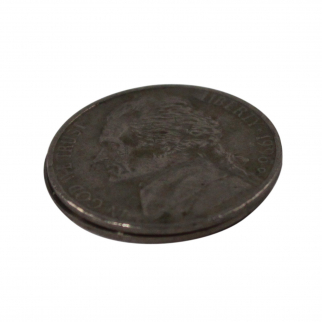 ASR Outdoor Covert Escape Compass US Nickel Coin Points to Magnetic North $ 25.99	• 26% off! Brandon Dallas Spacious Bi-fold Wallet Hand Crafted with Genuine Leather - Tan $ 8.99	• 55% off!